Turn you magic passion and knowledge into a book for the general public. Writing a magic book for magicians is well established. Writing a book that has magic in it for a general audience is another. Magician and author Stephen Cloete discusses turning your experience and knowledge into a consumable product for a non magician audience. We have all been scammed at one time or another, with or without realising it. People have been scamming others for thousands of years, and scams work because of two uniquely human traits – greed and gullibility. 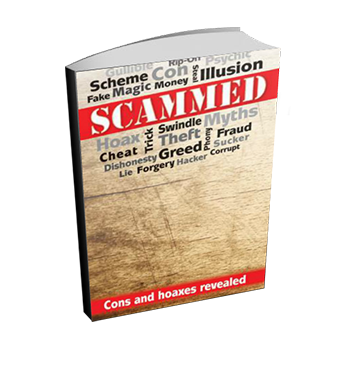 Stephen Cloete’s new book: Scammed, looks at uncovering the techniques of scams, hoaxes and cons. 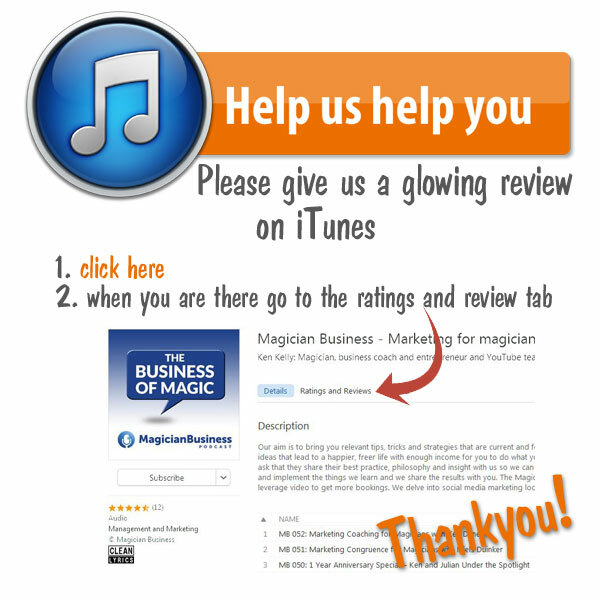 How “Scammed” bridges the gap between the magicians and average person.